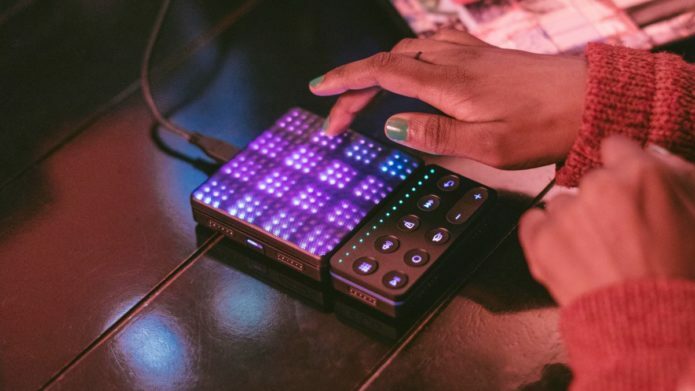 Best known for its revolutionary squishy, multitouch-sensitive Seaboard keyboards, English music tech firm ROLI first introduced its portable Blocks controllers back in 2016. However, for all their promise and cool looks, that initial launch smacked of being premature. The original Lightpad Block was beset with sensitivity issues that often caused it to mis-trigger notes, while the accompanying iOS app for Blocks, called Noise, was frustratingly limited.